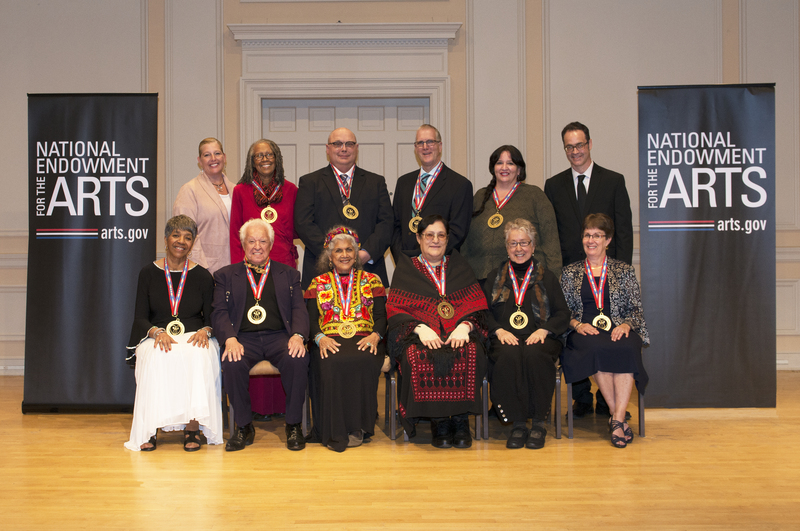 The following photos and captions may be used to illustrate press articles about the 2018 NEA National Heritage Fellows. Each is available as a high-resolution image, which should be editable for use on websites, in video, or in newsprint. You must credit the photographer when using the photos.